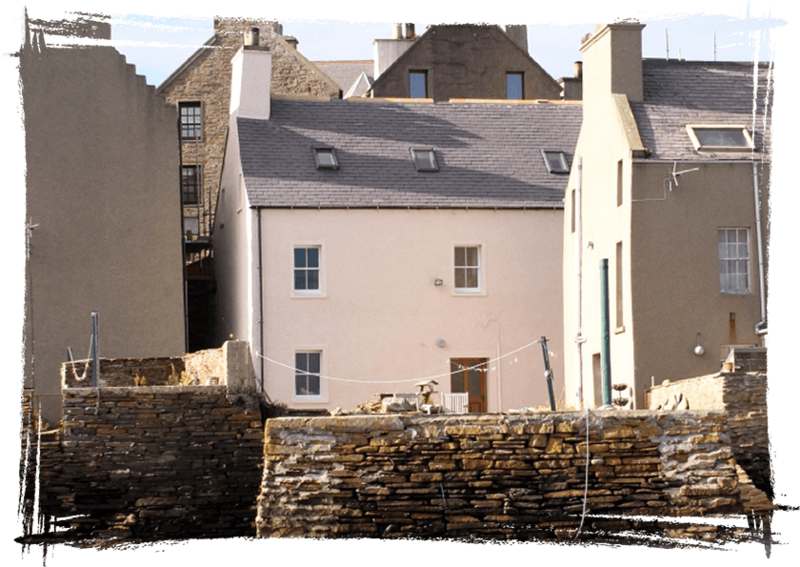 A durable and highly breathable alternative to conventional masonry paints and limewash that dries to a classic, matt finish. Ecopro Silicate Masonry Paint is a highly durable mineral paint that dries to a classic, matt finish. Being highly breathable and weather resistant it offers an alternative to traditional lime based and conventional coatings. Ecopro Silicate Primer is water based and virtually VOC free, allowing walls to breathe. The Ecopro Silicate System requires all surfaces to be primed with a single coat of Ecopro Silicate Primer followed by two coats of Ecopro Silicate Masonry Paint (first coat must be diluted with 10-20% Ecopro Silicate Primer). The paint and primer products form a chemical bond with underlying materials to create a water and weather-resistant barrier which enables the building to breathe. 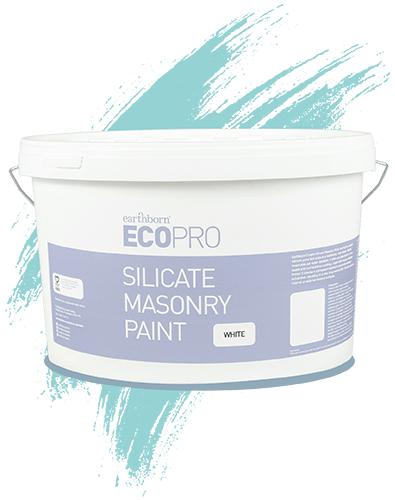 Ecopro Silicate Masonry paint can have a lifespan of up to 15 years. It can be used on interior and exterior mineral surfaces e.g. stone, masonry, concrete, pebble dash, plaster and sound silicate-based paint surfaces. It is especially suitable for renovations. Easy to apply with standard brush and roller, a spray gun can be used with paint only. Our Ecopro Silicate Masonry Paint is available in 24 standard colours.